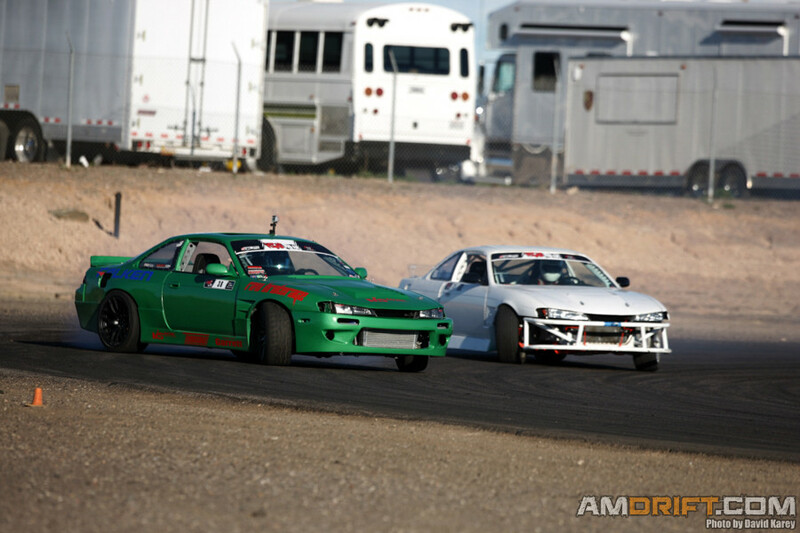 Round 2 of the popular Vegas Drift ProAm Series, Vegas ProAm, wrapped up this past weekend on March 8, 2014 at Wild Horse Pass Raceway right outside Phoenix, AZ. With two Round 1 winners on podium, Round 2 served as proving grounds for the drivers who plan to dominate the 2014 pro-am season. 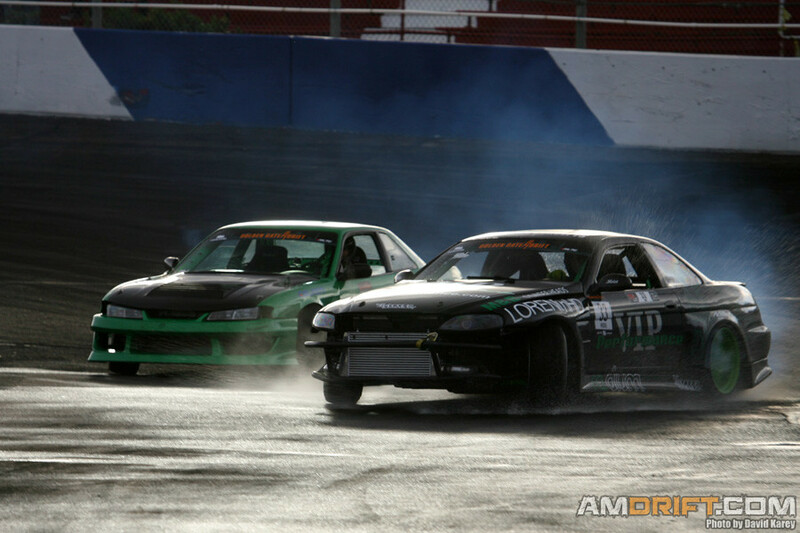 Golden Gate Drift held its first round of the 2014 season this past weekend (March 1-2), at Stockton 99 Speedway in Stockton, CA. March 1st was actually a practice day, but we weren’t able to make it up for the relaxed day before the Sunday competition.